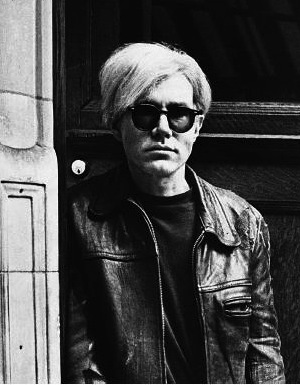 No American artist in the 1960’s sparked more public shock than Andy Warhol. He didn’t invent Pop Art but was its most visible and controversial exponent. 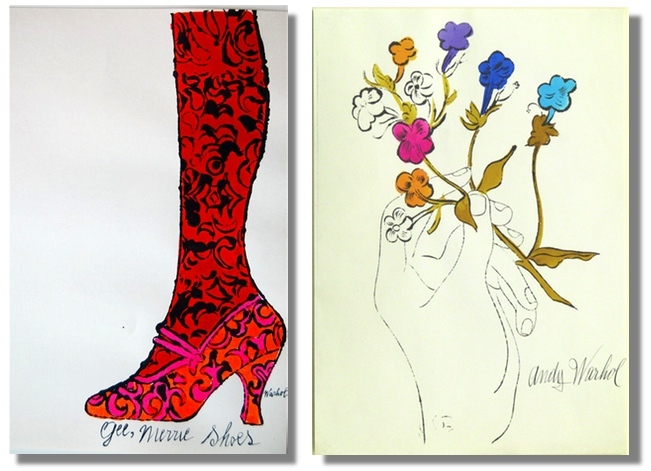 Warhol began his career as a commercial artist working for places such as Glamour Magazine and Vogue in New York City. A self-made icon, Warhol designed his own calling cards. 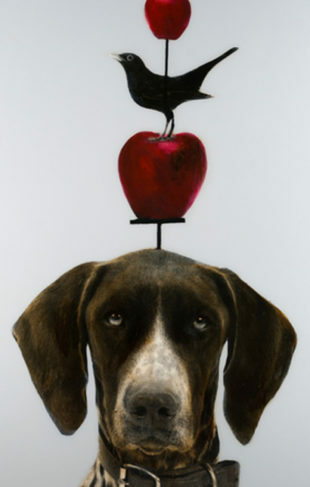 On a scroll-size sheet of light tissue paper, mailed to his clients, advertising and design agencies, he depicts a circus artiste holding a giant rose. Her body is covered in tattoos featuring over forty corporate logos and brand names. The woman’s slip carries an inscription, Andy Warhol Murray Hill 3-0555, the artist’s telephone number while he lived at 242 Lexington Avenue. 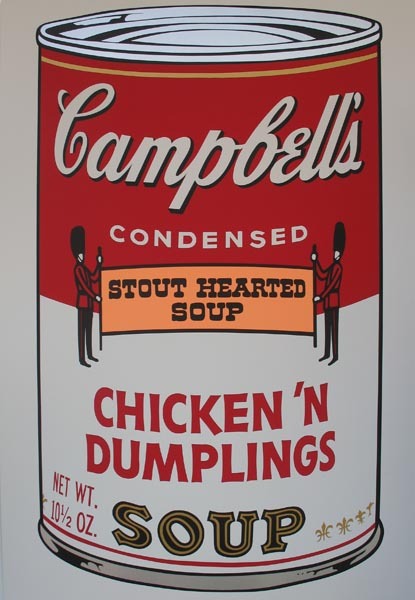 This example shows Warhol’s ambitions toward high art and distinguishing himself within the world of commercial design. His early illustrations were often comic, decorative, and whimsical. The repetition of images, which soon would be a Warhol trademark, came right out of his commercial illustrations. His advertising success led him to experiment with his own concept of fine art. 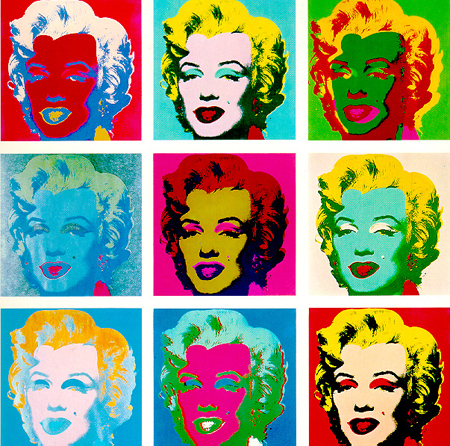 Using muses from popular culture and mass marketing, Warhol explored the effects these images had on society. 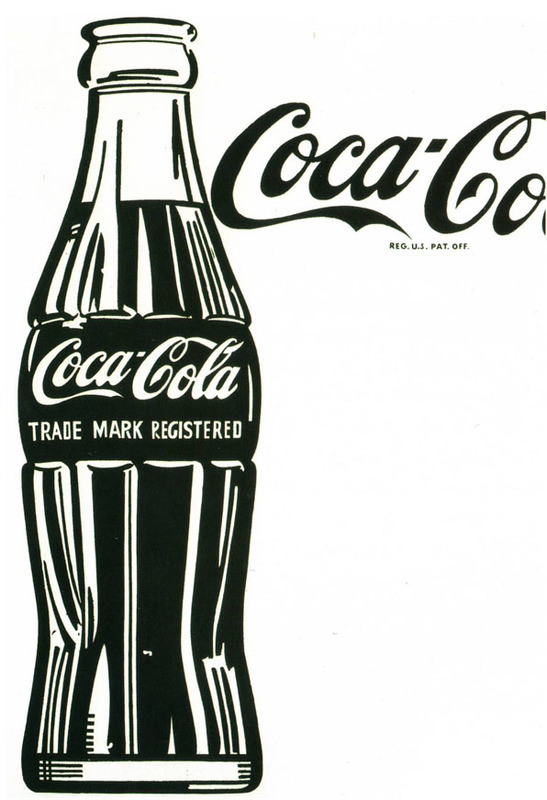 National brands such as Coca-Cola and Campbell’s Soup were just becoming household names. Mass media and the idea of the “celebrity” were also a common theme in Warhol’s work. He enlarged images of these products and people, silkscreened them onto canvas and presented them as Art. He challenged the concept of original artwork by repeating the same image in infinite color combinations until it took on a new meaning. Having never painted on canvas with a brush, Warhol produced some of the most iconic pieces of the 20th century. Warhol’s unique perspective on art eventually brought him celebrity status. To this day, Andy Warhol’s work is highly sought after and collected all over the world. 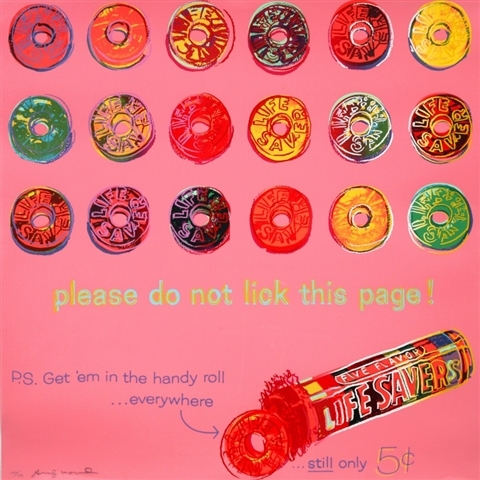 He continues to be the most famous and influential artist in Pop Art today, proving that his iconic reputation will last forever.